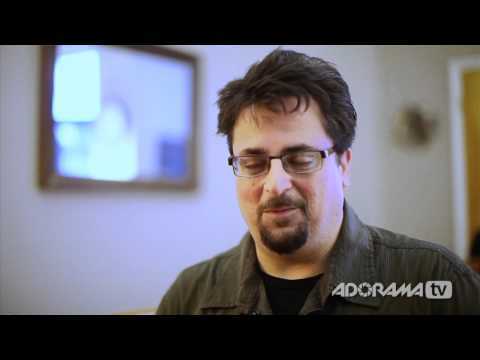 Adorama Photography TV presents Digital Photography One on One with Mark Wallace. 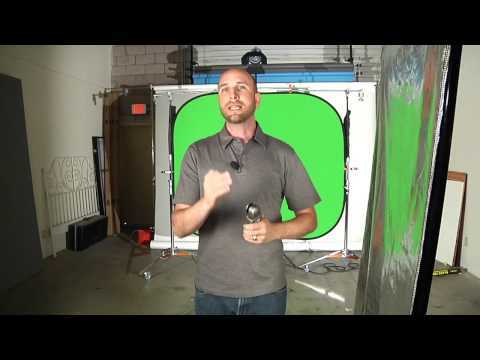 In this week’s episode Mark shows you how to light for green screen effects and achieve professional results. Learn specific lighting techniques that will ensure accurate processing in post production. 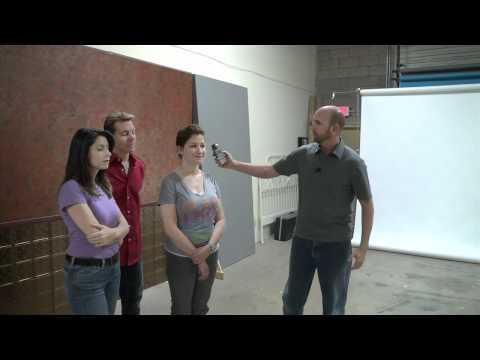 Adorama TV presents how to set up lighting for Group Shots. This week, Mark demonstrates how to light a large or small group of people indoors with a single light source. Mark uses the Inverse Square law to calculate how the size of the light source and the distance from the light source to the subjects can create even, flattering light. Be sure to watch to the very end of this video! Music and Sports Photographer, David Bergman: How’d They Do That? 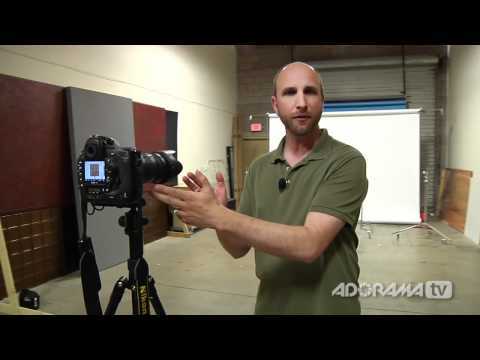 Adorama Photography TV presents How’d They Do That with David Bergman. David is a concert, sports and action photographer based in New York. David has photographed everything from major sporting events like the World Series to the high intensity world of rock concert tours. He has photographed six U.S. Presidents and his Obama inauguration GigaPan has been viewed over 12 million times. See more of David’s work at www.davidbergman.net and at www.tourphotographer.com. If I take a photography class will they teach about both digital and film? I really want to get into photography and I was wondering if there are still places that teach how to use film and digital photography. And what’s they differences between the two? Ask before you do the course. The only real difference is in the recording medium. 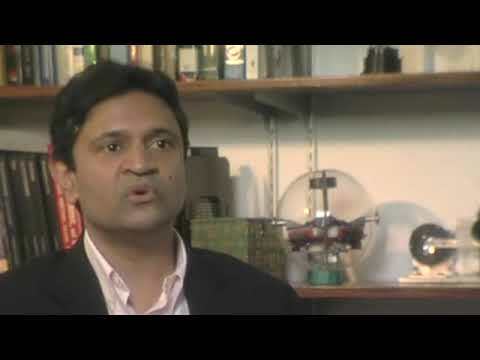 Professor Shree Nayar talks about the purpose and development of the Bigshot camera project. If you’re still buying film for your camera, it’s time to join the 21st century. Your goal is to find the best camera in your price range. Think about what you want to do with your digital camera. Do you want to be able to take pictures at night? Make large prints? Carry it with you everywhere? Visit a camera store—online or brick and mortar—to narrow down your choices. Find the largest selection possible. Decide if you want a “point-and-shoot” camera or a “digital SLR” (single-lens reflex) camera. Digital SLR cameras are larger and more expensive but usually have more features and interchangeable lenses. A digital SLR camera is a great professional camera but probably unnecessarily expensive for the amateur photographer. Figure out what resolution you want, known as the “megapixel” rating. Basically, the more megapixels a camera has, the larger the picture you can print and the higher quality the image will be. A five-megapixel camera has sufficient resolution to print out a high-quality 11″ by 14″ picture. Look for digital cameras that use rechargeable batteries, and find out if you need a separate charger. Decide on how much optical zoom you need. The higher the zoom, the steadier your hand must be. Most people would rather have a higher zoom than a higher resolution. Don’t worry about digital zoom. 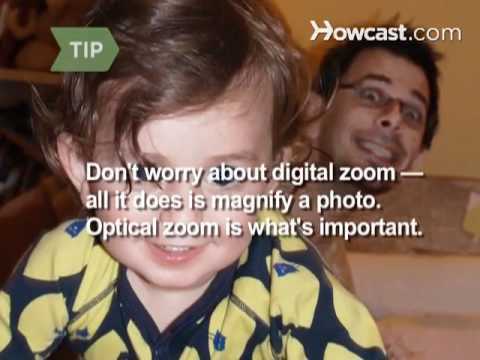 All it does is magnify a photo, meaning the higher you zoom, the lower the picture quality. Optical zoom is what’s important. Consider what built-in features—like low-light focusing or red-eye reduction—are worth the expense for your needs. A fast-acting camera is key to avoiding so-called “shutter lag,” which is the delay between your pushing the button and the camera taking the picture. Decide whether you want video capability, but realize your filming length will be limited and will fill your memory card quickly. If you want to digitally record video, you’re better off investing in a digital camcorder. Don’t forget that comfort counts. If you’re planning to carry the camera around a lot, a smaller, lighter camera will be best. Most cameras don’t include enough memory, so purchase a memory card or stick. Most cameras come with a 16 MB “standard” card, but you’ll most likely want to buy another larger card so you’ll be able to store lots more pictures on it. All digital cameras have LCD screens. They vary in size; larger screens make the camera easier to use but will probably drain the batteries faster. Whatever you end up choosing, be sure to buy a case for it. Digital cameras can be easily damaged, and you don’t want your investment going to waste. In 2004, Kodak stopped making new film cameras. Check out Howcast for other do-it-yourself videos from howcasttechgadgets and more videos in the Howto category. You can contribute too! Create your own DIY guide (at http://www.howcast.com/videos/new ), learn about producing Howcast spots with the Howcast Filmmaker Program (at http://info.howcast.com/filmmakers ), or showcase your expertise in a Howcast video series (at http://info.howcast.com/experts ). NOTE: due to the observance of Passover the link to the Adorama Learning Center article will not be available until April 28, 2011. 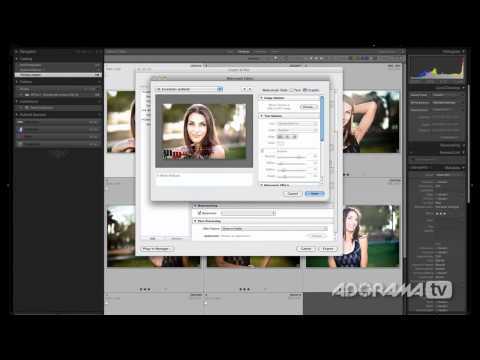 AdoramaTV presents Digital Photography One on One. In this episode Mark Wallace answers the question, “which lens should I buy?” Mark also describes perspective distortion and compression. 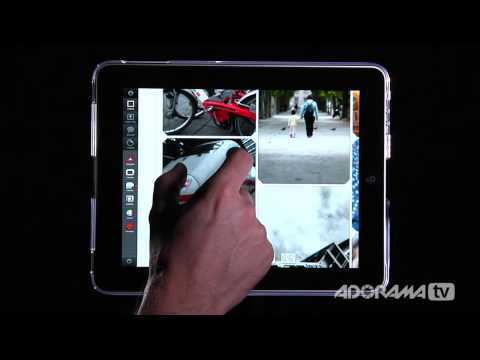 Adorama Photography TV presents Photoshake for the iPad. Easily combine one or more photos to create exciting and fun new images. Watch as Mark uses this easy photo editing program to create a collage photo for sharing on sites like Flickr, Picasa, Twitter and Facebook. Key features include 6 photo theme support, Wi-Fi photo import and export and multiple frame patterns. AdoramaTV Presents Digital Photography One on One. In this week’s episode Mark answers 12 questions from viewers in this viewer feedback special. Topics include: setting your camera’s picture control, exposure compensation, understanding the lumisphere, wind screens, focus issues, Lightroom tricks, learning from failure and more. What’s the best way to understand digital photography? I know practice is essential, but what free resources should I use to learn how to operate my camera to its full potential and to take creative pictures? I was thinking along the lines of renting books from the library. But do you guys know any informative sites for any beginner to digital photography? There are tons of information-filled articles there, and if that’s not enough, check out the forums for more. Read all the articles on that page.